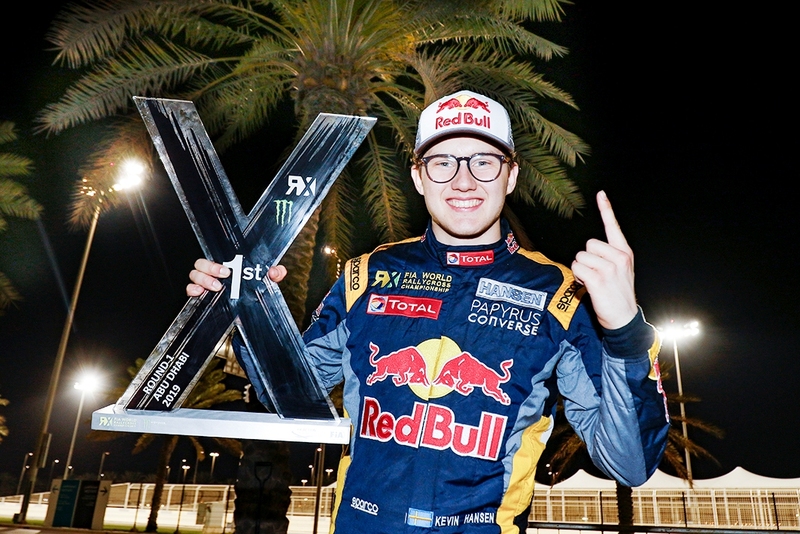 Yas Marina Circuit saw Kevin Hansen win the inaugural World Rallycross of Abu Dhabi 2019, wrapping up a spectacular weekend of world-class motorsport and off-track entertainment. 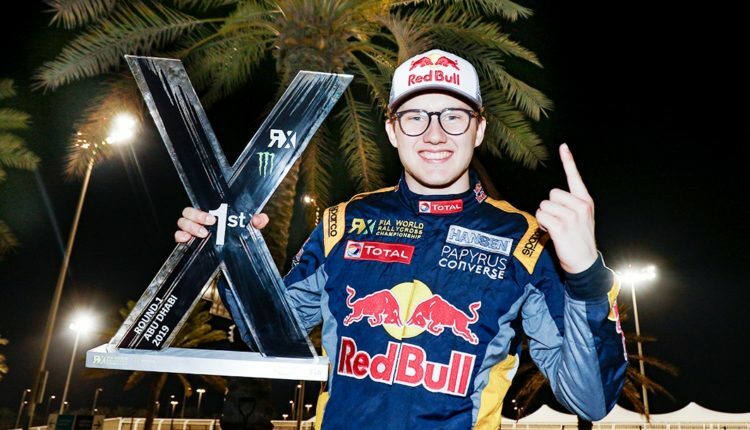 In a weekend primarily dominated by the Team Hansen MJP, Peugeot 208s – for a variety of reasons – Kevin took the honours after original race victor Niclas Gronholm was handed a three-second penalty for a coming together with Hansen in his GRX Taneco Hyundai i20. Liam Doran in the Monster Energy RX Cartel Audi S1 claimed his first podium by taking third. 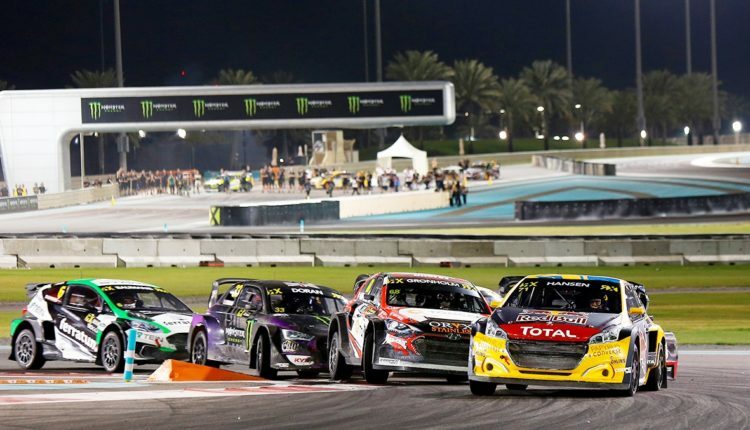 The racing schedule included four FIA World Rallycross Qualifying Rounds, followed by the all-action Semi-Finals and Final on Saturday evening. Also on the track, the Emirates Drift Invitational Cup support races wowed crowds with a knock-out format, tyre-screeching competition across both Friday and Saturday. Away from the track, the weekend’s entertainment was led by U.S. rap trio Migos playing the After-Race Concert at du Arena, while the FanZone saw a host of international and local music artists performing, including El Loren, 13 Daze, Adam Baluch, Bru Fave, Sherif Elmoghazy, Walter Scalzone and more. In the FanZone, families enjoyed a range of food truck options, autograph sessions plus adrenaline-pumping demonstrations by world champion slackline athletes, mountain bike trial riders, parkour freerunners, in-line skaters and scooter riders and BMX stunt displays. 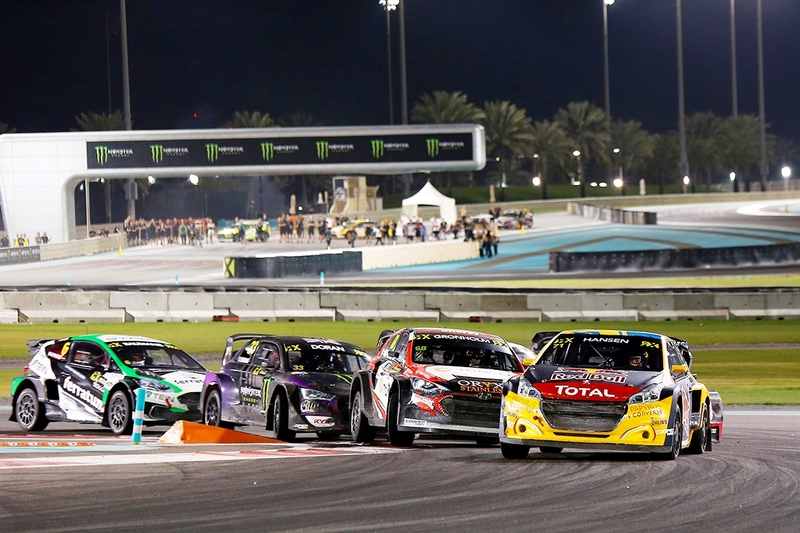 Torben Olsen, the Managing Director of the FIA World Rallycross Championship for IMG, the series promoter, added: “Our first visit to the UAE has been a resounding success. “The people of Abu Dhabi have embraced World RX and we have been delighted to bring world-class rallycross to a region which already has strong motorsport following.